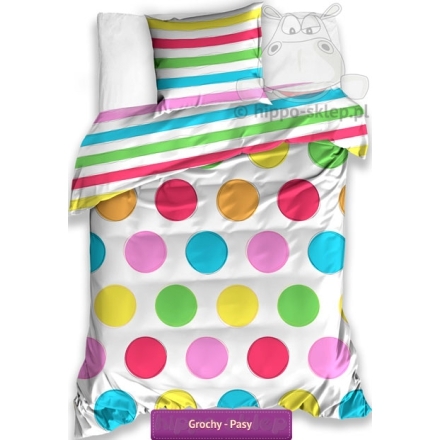 Teens and young bedding in colorful polka dots and stripes. 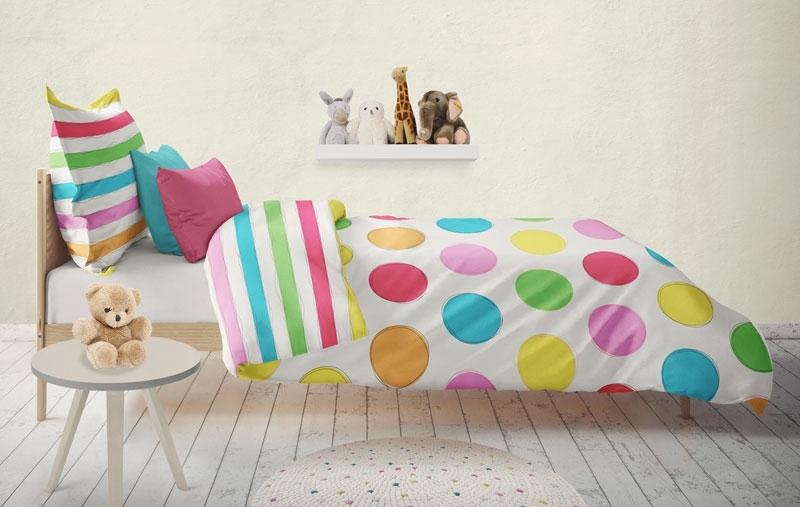 Reversible colored duvet set for kids and teens with a large multicolored large dots on one side and horizontal stripes in the same color on the reverse. 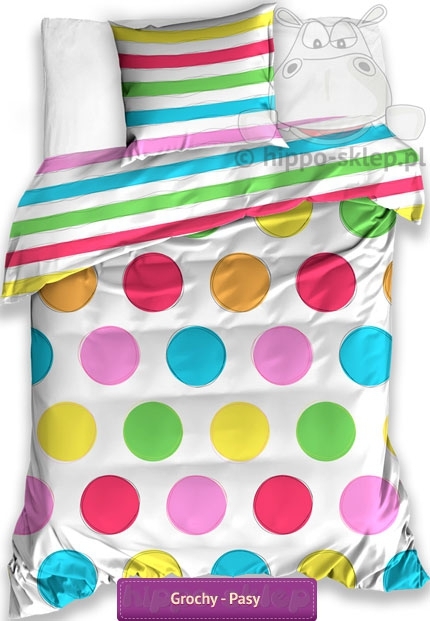 Pillow case with colorful stripes on both sides. 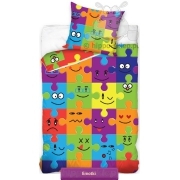 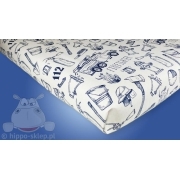 Colored kids and teens bedding with duvet cover size 160x200 cm, 150x200 cm, 140x200 or 135x200 cm with one pillowcase size 70x80 cm. 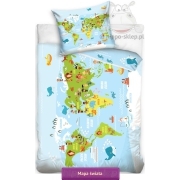 Colorful bed set made of 100% cotton, certified according to Oeko-tex standard 100, duvet cover and pillowcase with zip closure. 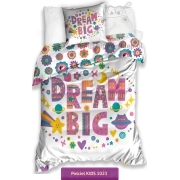 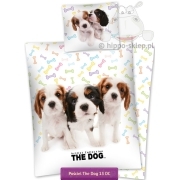 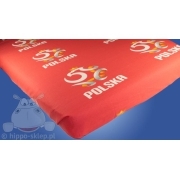 A set of colorful bed linen will be very good idea for kids or teenager room decorated in bright or white colors and can be a great and practical gift.